Join us for music by the acclaimed folk/rock/indie band Eddie From Ohio’s, Robbie Schaefer. Benefiting the Thanksgiving spay and neuter project supported by caring hands animal support and education. Fundraising silent auction to include vacations stays, hotels and much more!! 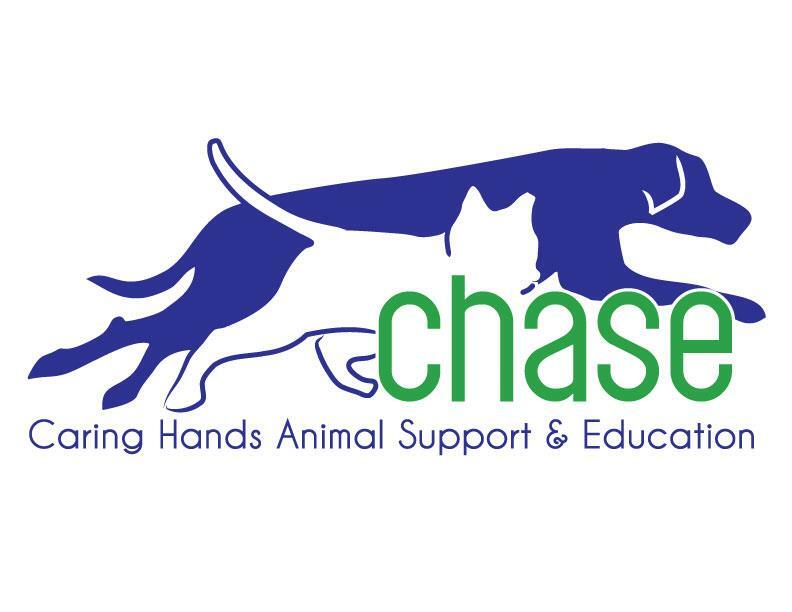 This event is sponsored by Compassion Sans Borders, CHASE International Advocacy and Zoetis Veterinary Pharmaceuticals. All proceeds go towards Sterilizing street dogs in Ecuador in November of 2018.